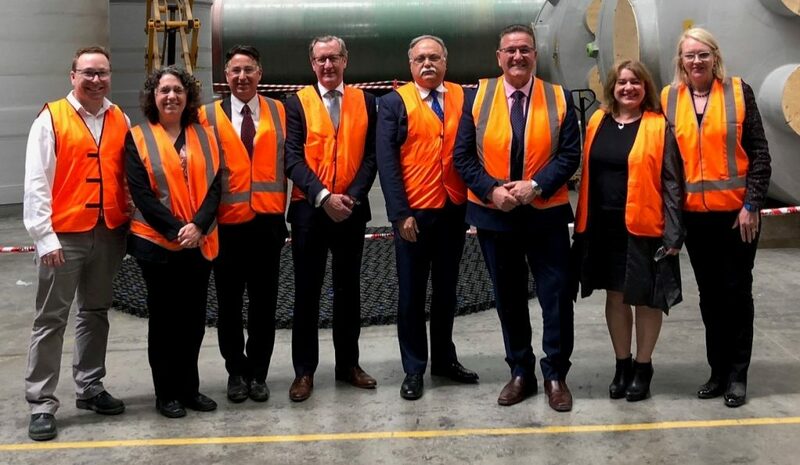 L to R: Darren Bishop, RPC; Lisa Pitre, Regional Development Victoria; Peter McCracken – Industry Advisor, ICN Victoria; Grant Anderson – Executive Director, ICN Victoria; Tony Caristo, MD RPC; Hon John Eren MP Member for Lara; Athena Andriotis, Director Investment & Trade; Kerryn Caulfield, Composites Australia. Member for Lara John Eren MP visited RPC Technologies in Corio to announce the expansion of regional services provided by the Industry Capability Network (ICN) Victoria. The Victorian Government will provide funding for the ICN to expand their services to local businesses in Geelong, Ballarat, Bendigo and Shepparton over the next two years. “When we build the infrastructure and manufacture assets that make great communities, we’re creating local jobs and opportunities for local businesses, suppliers and workers,” said the Minister. 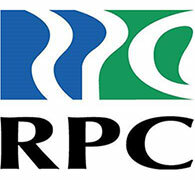 Over the past 10 years RPC has been involved in large scale infrastructure projects with the Victorian Government, such as the X’Trapolis, V’Locity train projects, MRLV project, Water and Wastewater infrastructure.